Get Ray Price Musician essential facts below. 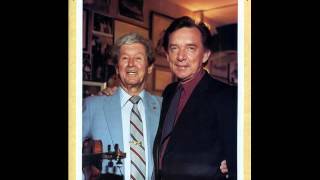 View Videos or join the Ray Price Musician discussion. 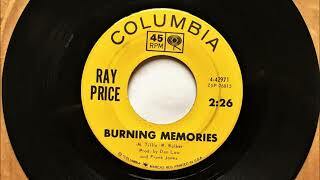 Add Ray Price Musician to your PopFlock.com topic list for future reference or share this resource on social media. 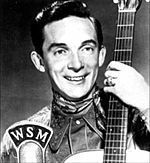 Noble Ray Price (January 12, 1926 – December 16, 2013) was an American country music singer, songwriter, and guitarist. 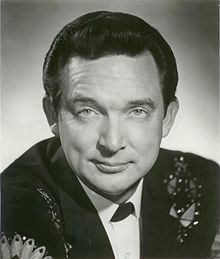 His wide-ranging baritone is regarded as among the best male voices of country music, and his innovations, such as propelling the country beat from 2/4 to 4/4, known as the "Ray Price beat", helped make country music more popular. Some of his well-known recordings include "Release Me", "Crazy Arms", "Heartaches by the Number", "For the Good Times", "Night Life", and "You're the Best Thing That Ever Happened to Me". He was elected to the Country Music Hall of Fame in 1996. Price continued to record and tour well into his mid-eighties. 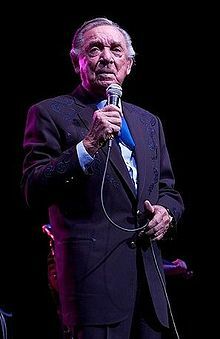 Ray Price was born on a farm near the small former community of Peach, near Perryville in Wood County, Texas  He was the son of Walter Clifton Price and Clara Mae Bradley Cimini. His grandfather James M. M. Price was an early settler of the area. Price was three years old when his parents divorced and his mother moved to Dallas, Texas. For the rest of his childhood he split time between Dallas and on the family farm, where his father had remained. Price's mother and step-father were successful fashion designers and wanted him to take up that line of work but it had little appeal to him. 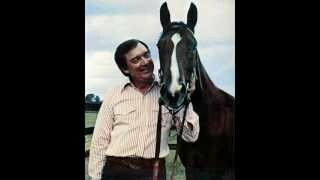 Ray Price began singing and playing guitar as a teenager but at first chose a career in veterinary medicine. He was attending North Texas Agricultural College in preparation for that career when his studies were interrupted by America's entry into World War II. Price was drafted in 1944 and served in the United States Marine Corps in the Pacific Theater. He returned to the college after the war, and many years later (1972) was honored as a distinguished alumnus. After the war and college, Price rethought his decision to continue schooling to be a veterinarian; he was considered too small to work with large cattle and horses, the backbone of a Texas veterinarian's practice. While helping around his father's ranch he also began singing at various functions around the Abilene, Texas area. This eventually led him to begin singing on the radio program Hillbilly Circus broadcast on Abilene's KRBC in 1948. He joined the Big D Jamboree on Dallas radio station KRLD-AM in 1949, and when the show was picked up for broadcast on the CBS radio network soon afterward Price had his first taste of national exposure. 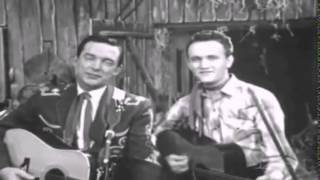 It was around this time Ray Price became friends with Lefty Frizzell. 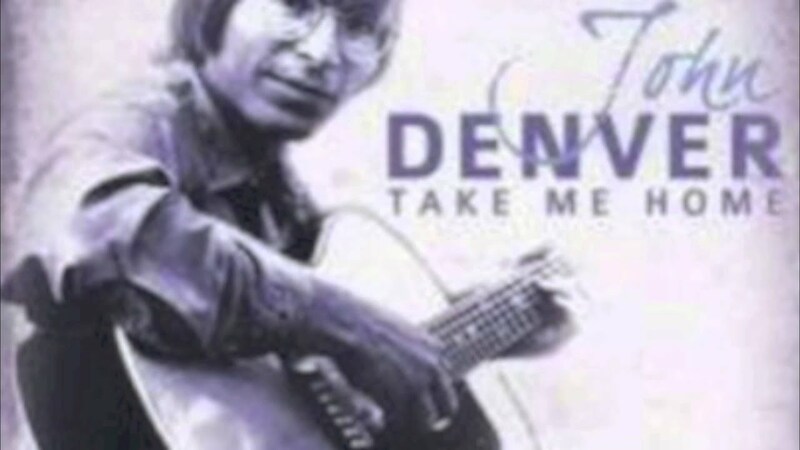 The two first met at Beck Recording Studio in Dallas, and Price ended up writing the song "Give Me More, More, More Of Your Kisses" for Frizzell's use. 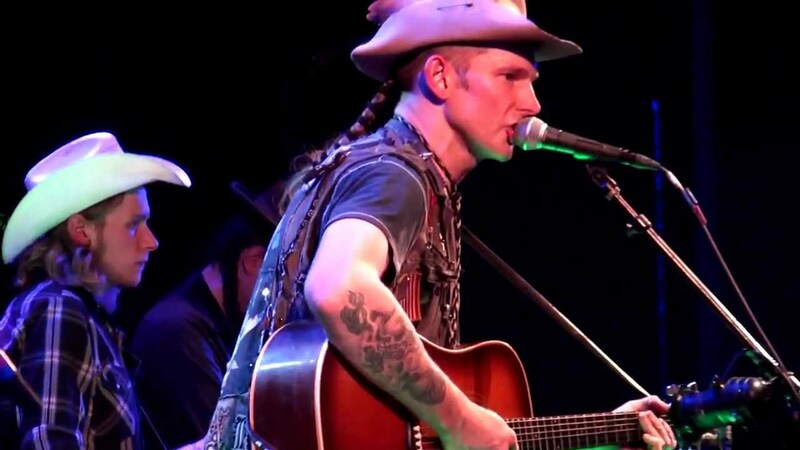 A few demos recorded by Price at Beck's caught the attention of Bullet Records in Nashville, Tennessee and he was signed to his first recording contract. However, his first single released on Bullet, "Jealous Lies" failed to become a chart hit. He relocated to Nashville in the early 1950s, rooming for a brief time with Hank Williams. When Williams died, Price managed his band, the Drifting Cowboys, and had minor success. He was the first artist to have a success with the song "Release Me" (1954), a top five popular music hit for Engelbert Humperdinck in 1967. 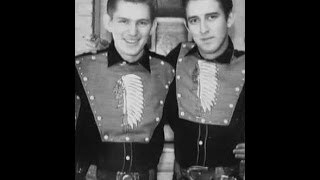 In 1953, Price formed his band, the Cherokee Cowboys. Among its members during the late 1950s and early 1960s were; Roger Miller, Willie Nelson, Darrell McCall, Van Howard, Johnny Paycheck, Johnny Bush, Buddy Emmons, Pete Wade, Jan Kurtis, Shorty Lavender and Buddy Spicher. Miller wrote one of Ray Price's classics in 1958, "Invitation to the Blues", and sang harmony on the recording. Additionally, Nelson composed the Ray Price song "Night Life". During the 1960s, Ray experimented increasingly with the so-called Nashville sound, singing slow ballads and utilizing lush arrangements of strings and backing singers. Examples include his 1967 rendition of "Danny Boy", and "For the Good Times" in 1970 which was Price's first country music chart No. 1 hit since "The Same Old Me" in 1959. Written by Kris Kristofferson, the song also scored No. 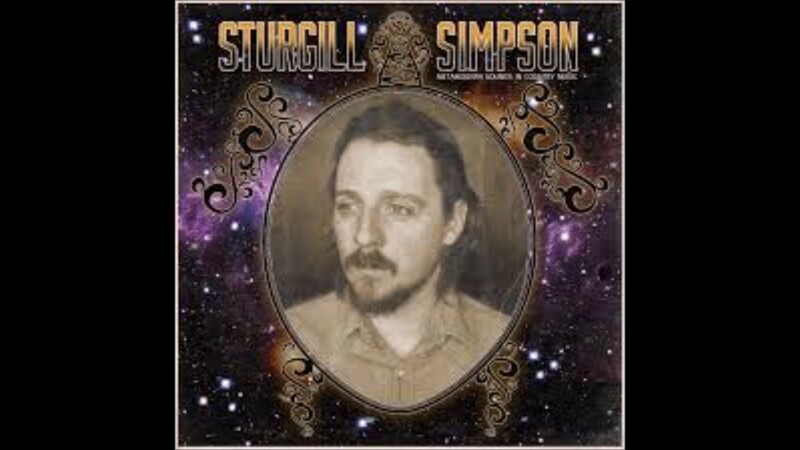 11 on the popular music chart and featured a mellower Price backed by sophisticated musical sounds, quite in contrast to the honky tonk sounds Price had pioneered two decades before. Price had three more No. 1 country music successes during the 1970s: "I Won't Mention It Again", "She's Got To Be A Saint", and "You're the Best Thing That Ever Happened To Me" (the last of which was a pop hit in Canada, and would gain greater fame a year later when Gladys Knight & the Pips covered it). His final top ten hit was "Diamonds In The Stars" in early 1982. Price continued to have songs on the country music chart through 1989. Later, he sang gospel music and recorded such songs as "Amazing Grace", "What A Friend We Have In Jesus", "Farther Along" and "Rock of Ages." Ray Price briefly made national news again in 1999 when he was arrested for possession of marijuana. According to Price in a 2008 interview, old friend Willie Nelson--no stranger to marijuana arrests--phoned and told him he'd just earned $5 million in free publicity with the drug bust. In 2009, Price made two performances for the Fox News show Huckabee. The first was with the Cherokee Cowboys and host Mike Huckabee, and he performed "Crazy Arms" and "Heartaches By The Number". Weeks later he performed with the Cherokee Cowboys and Willie Nelson (again with Huckabee playing bass guitar). This time they performed duets of "Faded Love" and "Crazy." Price worked on his last but one album, Last of the Breed, with fellow country music singers Willie Nelson and Merle Haggard. This album was released on March 20, 2007 by the company Lost Highway Records. The two-disc set features 20 country classics as well as a pair of new compositions. 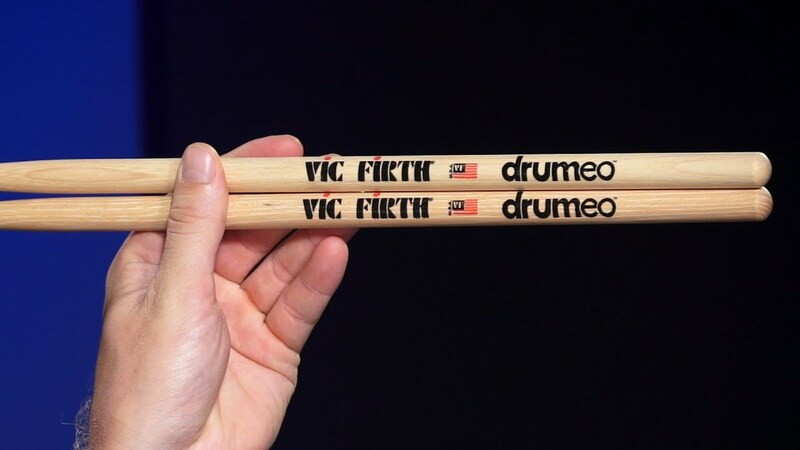 The trio toured the U.S. from March 9 until March 25 starting in Arizona and finishing in Illinois. This was Price's third album with Nelson and first album with Haggard. After the tour, Haggard remarked, "I told Willie when it was over, 'That old man gave us a goddamn singing lesson.' He really did. He just sang so good. He sat there with the mic against his chest. And me and Willie are all over the microphone trying to find it, and he found it." 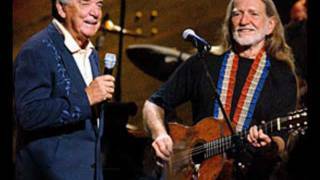 On November 6, 2012, Ray Price confirmed that he was fighting pancreatic cancer. Price told the San Antonio Express-News that he had been receiving chemotherapy for the past six months. An alternative to the chemo would have been surgery that involved removing the pancreas along with portions of the stomach and liver, which would have meant a long recovery and stay in a nursing home. Said Price, "That's not very much an option for me. God knows I want to live as long as I can but I don't want to live like that." The 87-year-old Country Music Hall of Famer also told the newspaper, "The doctor said that every man will get cancer if he lives to be old enough. I don't know why I got it - I ain't old!" Price retained a positive outlook and hoped to play as many as a hundred concert dates in 2013. Although in February 2013 the cancer appeared to be in remission, Price was hospitalized in May 2013 with severe dehydration. On December 2, 2013, Price entered a Tyler, Texas, hospital in the final stages of pancreatic cancer, according to his son, then left on December 12 for home hospice care. Price died at his home in Mt. Pleasant, Texas, on December 16, 2013. Ray Price was interred at Restland Memorial Park in Dallas, Texas. After leaving Nashville, Price lived his time off the road on his east Texas ranch near Mount Pleasant, continuing to dabble in cattle and horses. 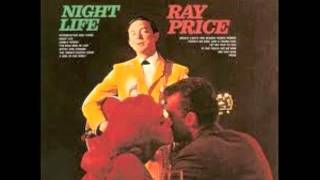 Ray Price married twice. He and his first wife divorced in the late 1960s. Price married second wife Janie on June 11, 1970, and they remained together until his death. A son from his first marriage, Cliff Price, also survives. 1970 Single of the Year - "For The Good Times"
1971 Best Male Country Vocal Performance - "For The Good Times"
2008 Best Country Collaboration with Vocals with Willie Nelson - "Lost Highway"
^ a b Bill Friskics-Warren (16 December 2013). 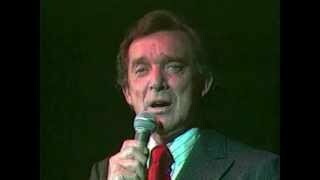 "Ray Price, Groundbreaking, Hit-Making Country Singer, Dies at 87". nytimes.com. ^ "PEACH, TX | The Handbook of Texas Online| Texas State Historical Association (TSHA)". 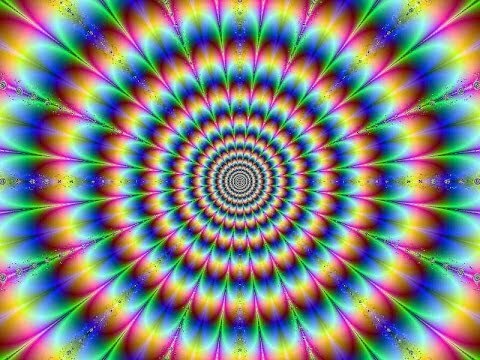 Tshaonline.org. Retrieved . ^ "James M.M. Price (1868 - 1966) - Find A Grave Memorial". Findagrave.com. Retrieved . 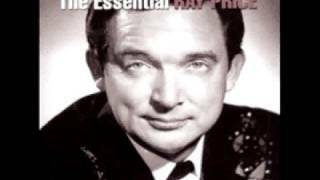 ^ a b c d "Ray Price - Obituary". Telegraph Media Group dba London Telegraph. 17 December 2013. Retrieved 2014. ^ a b c d e f Dansby, Andrew (2 March 2008). "At 82 Ray Price isn't ready to call it a day". The Houston Chronicle via website. Retrieved 2014. ^ a b c d e f g h Francke, Stewart (2014). "Ray Price biography". 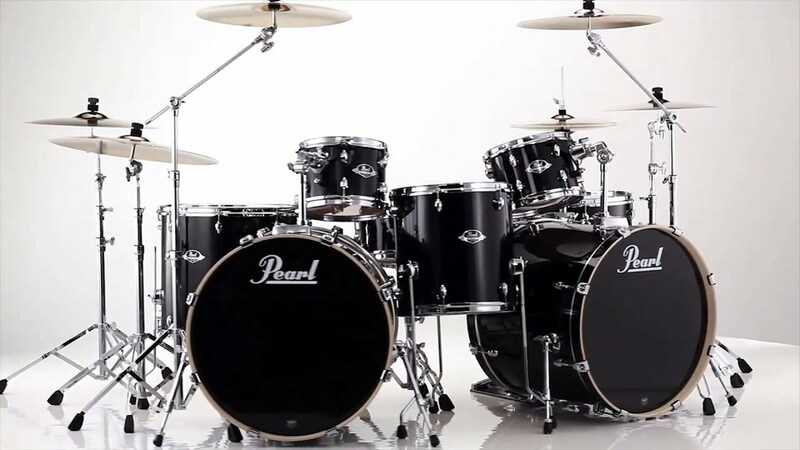 Net Industries dba Musician Guide.com. Retrieved 2014. ^ Slupecki, Susan (Spring-Summer 2006). "In Good Company". UT-Arlington magazine. Archived from the original on 19 March 2012. Retrieved 2014. ^ Doyle, Patrick (16 December 2013). "Ray Price's Son Prematurely Reports Father's Death". Rolling Stone. Retrieved 2013. ^ a b c Dukes, Billy (6 November 2012). 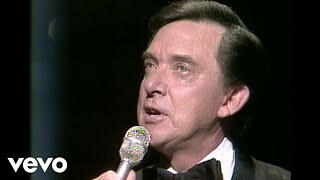 "Ray Price diagnosed with cancer". Retrieved 2012. 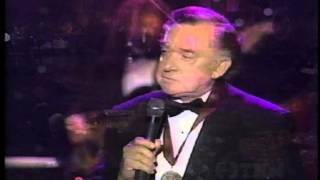 ^ "Ray Price Hospitalized". Tasteofcountry.com. 2013-05-14. Retrieved . 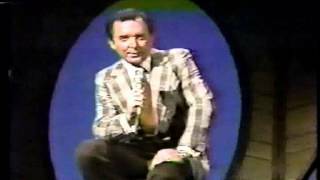 ^ "Ray Price - Hi Folks, Just to let my Facebook Friends..." Facebook. Retrieved . 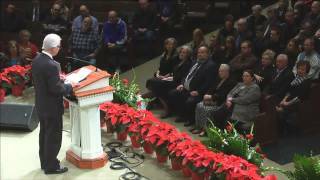 ^ Wilonsky, Robert (December 15, 2013). "Reports of country legend Ray Price's death have been premature". The Dallas Morning News. Dallas, TX. Archived from the original on December 16, 2013. Retrieved 2013. ^ CHRIS TALBOTT and JAMIE STENGLE Associated Press. 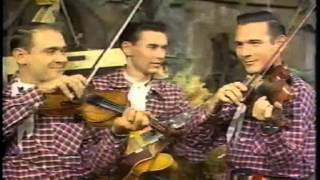 "Influential Country Singer Ray Price Dead at 87 - ABC News". Abcnews.go.com. Retrieved .